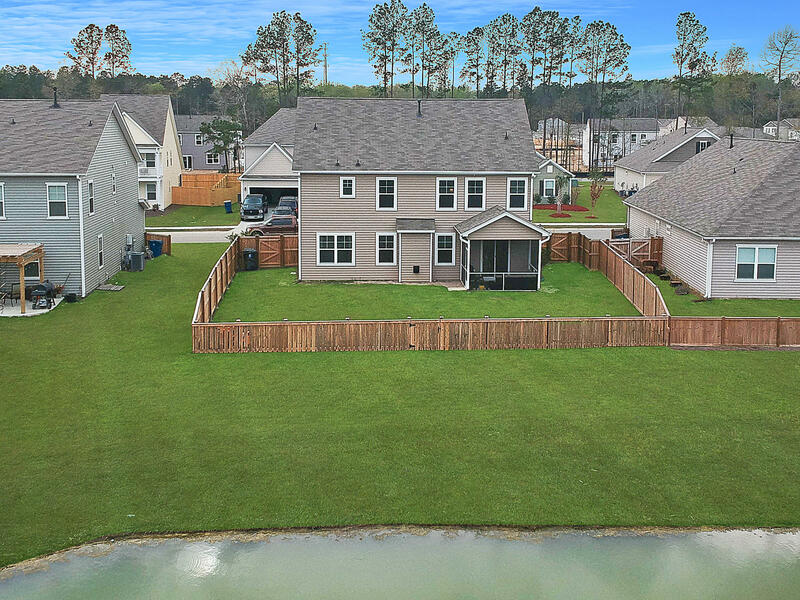 Located on a quiet street with a culdesac, completely fenced in and backing up to a pond and woods for privacy, with a brick front, 5 bedrooms(one of them downstairs) and 3 full bathrooms...this home has everything you are looking for! 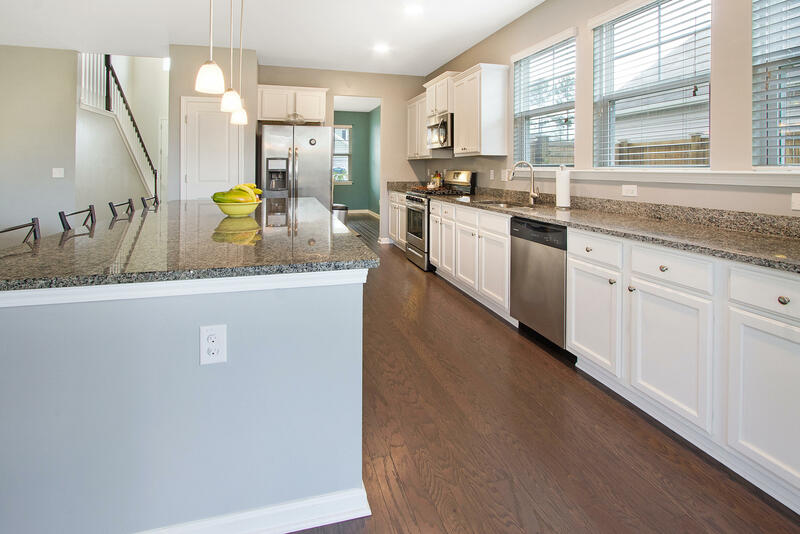 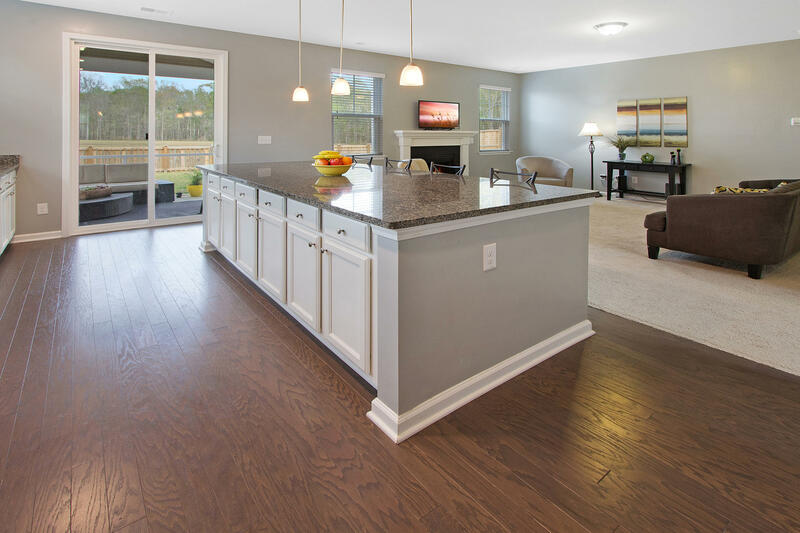 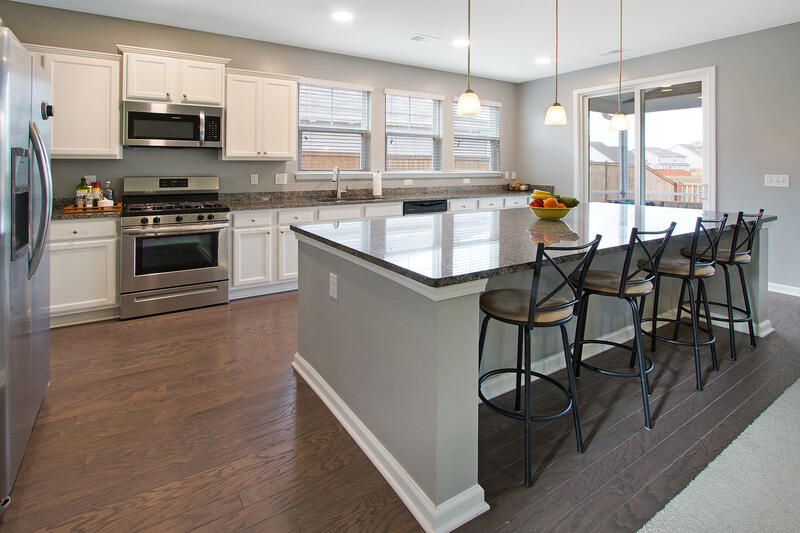 The beautifully UPGRADED kitchen is BRIGHT and OPEN with plenty of cabinets and counter space, a huge GRANITE island, stainless appliances, pantry, wood floors, and more! 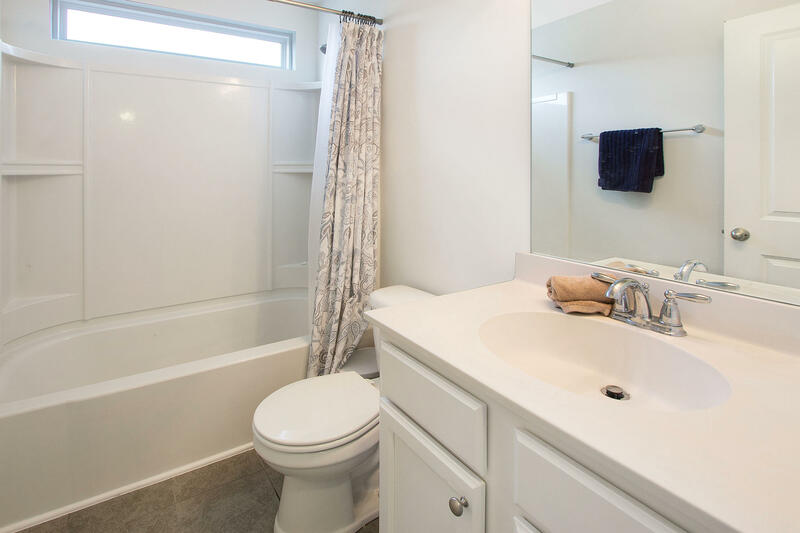 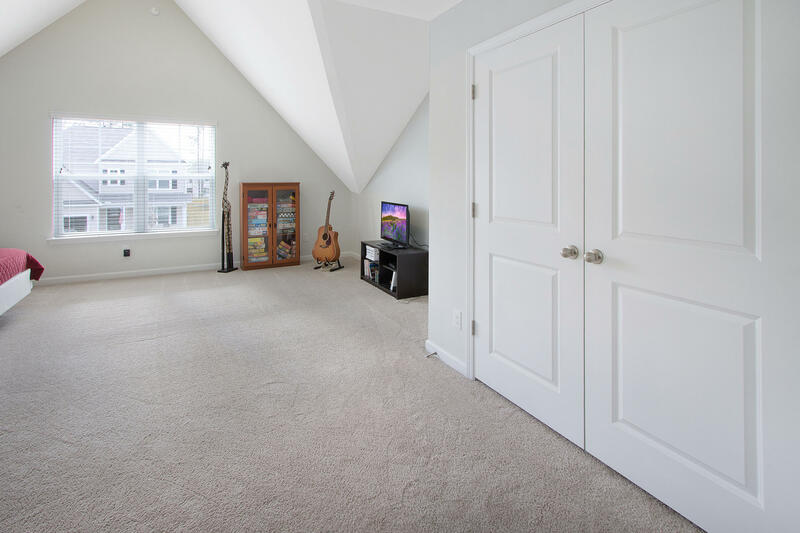 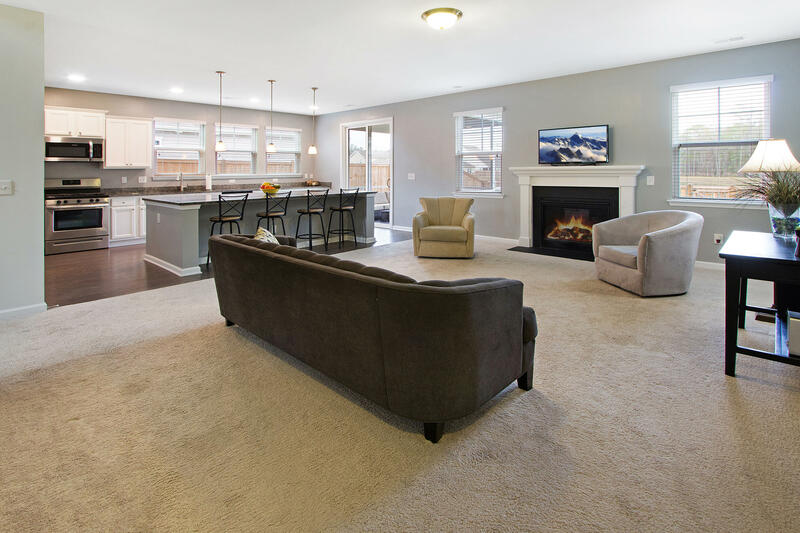 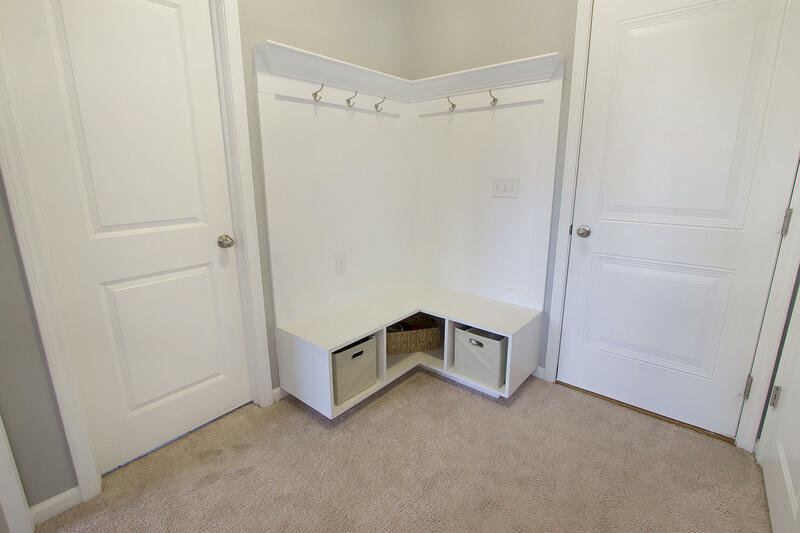 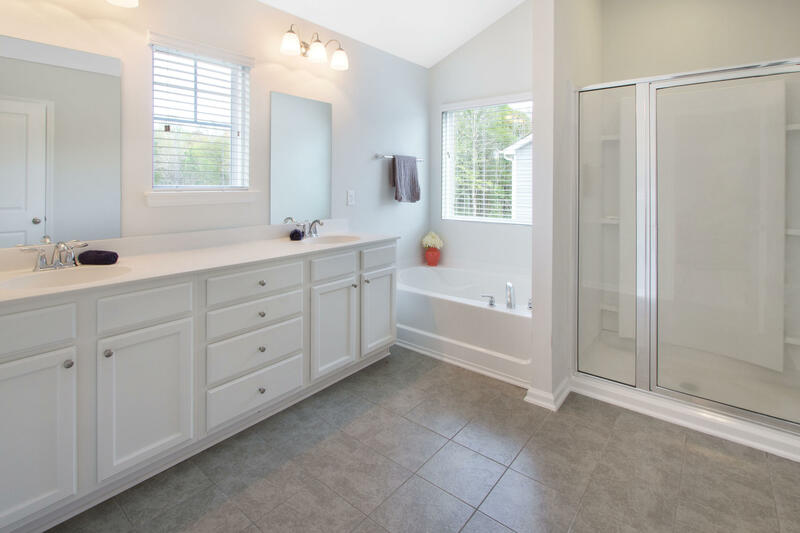 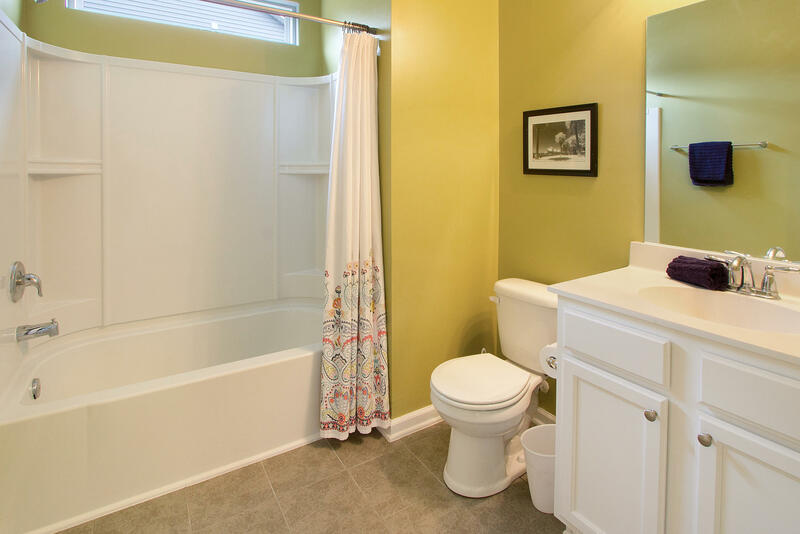 Additional upgrades throughout include smooth ceilings, wood and tile floors, gas fireplace, tankless hot water heater, built in bench with coat and shoe storage, and more! 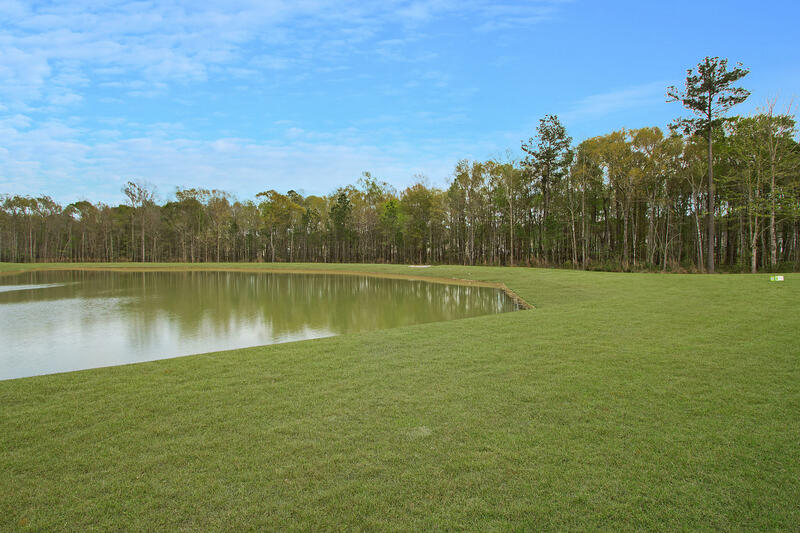 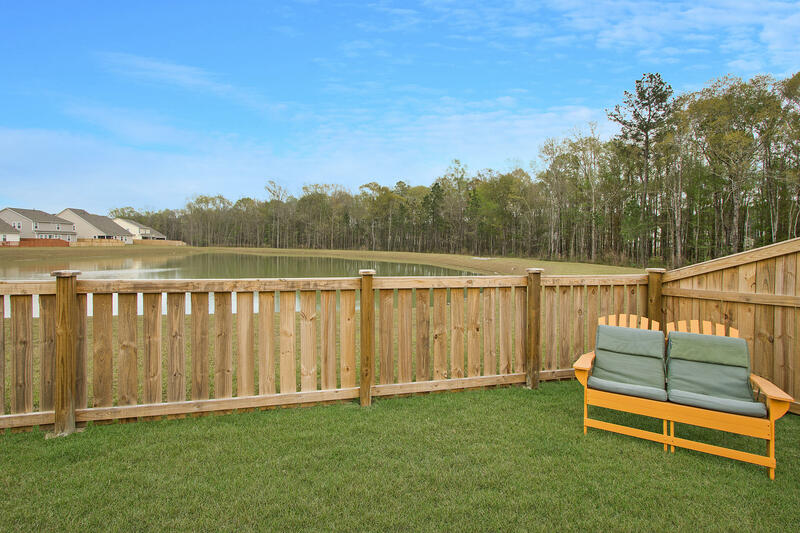 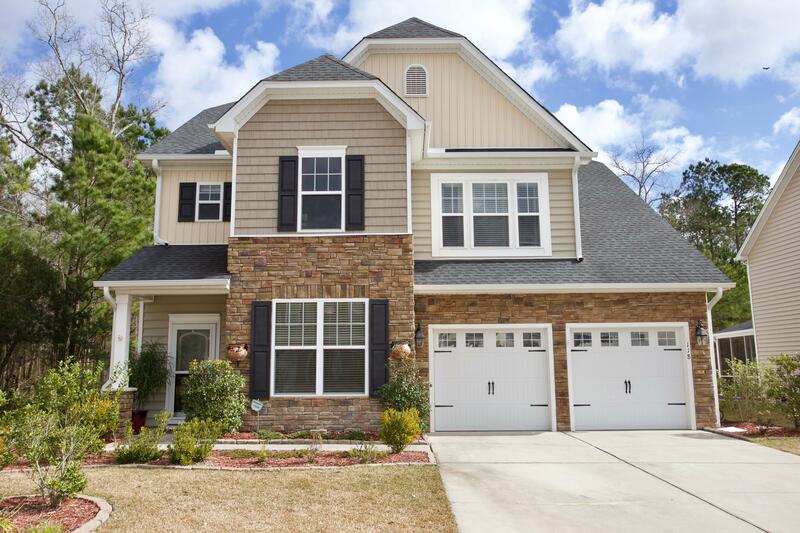 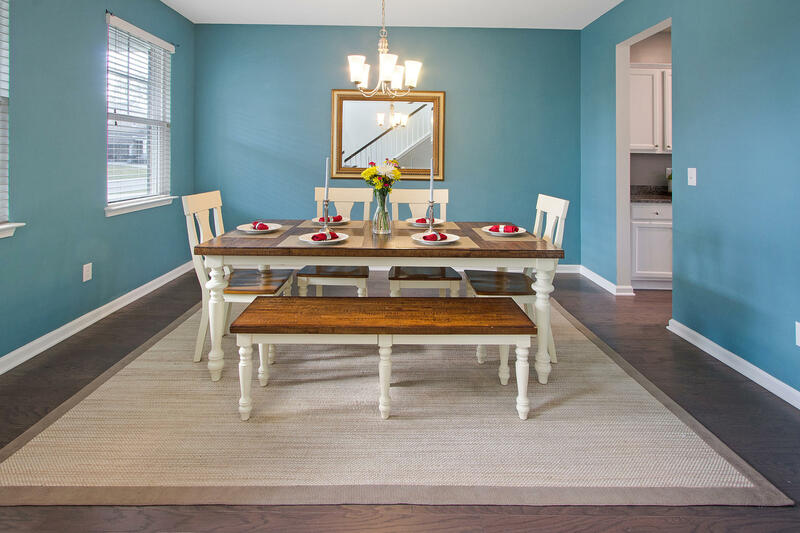 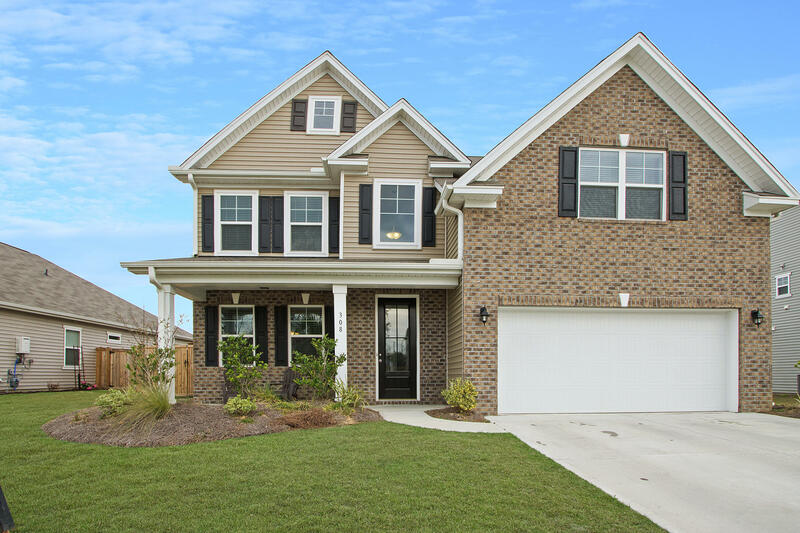 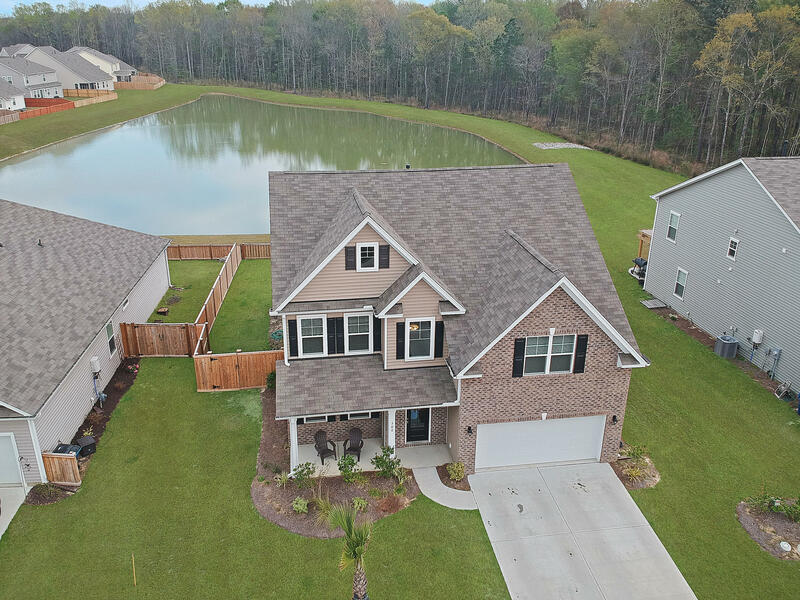 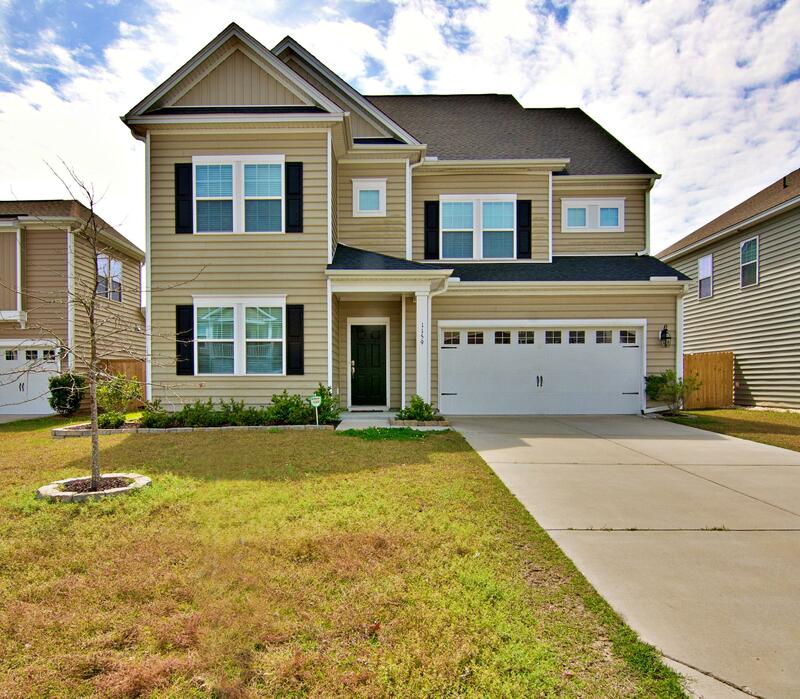 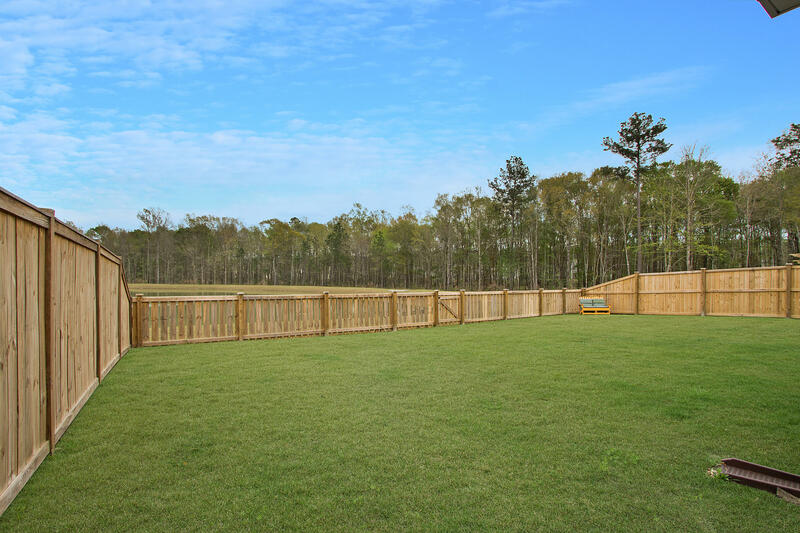 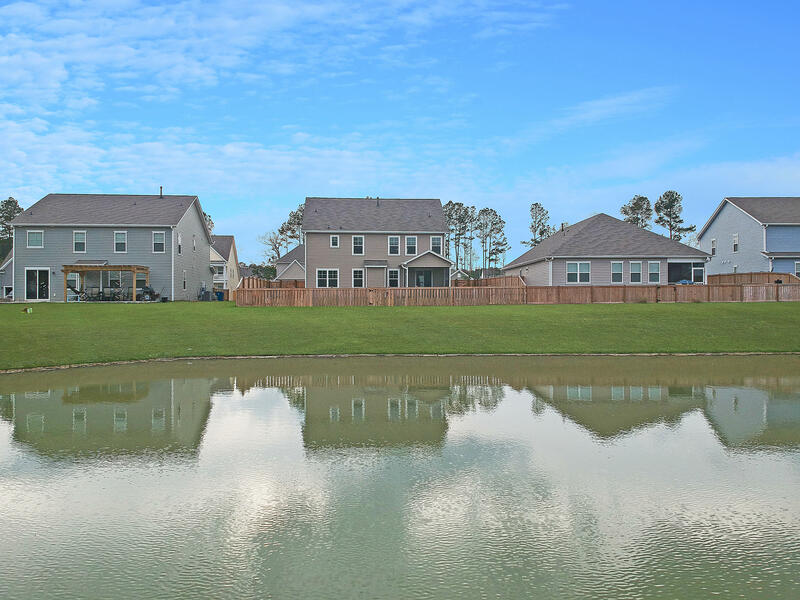 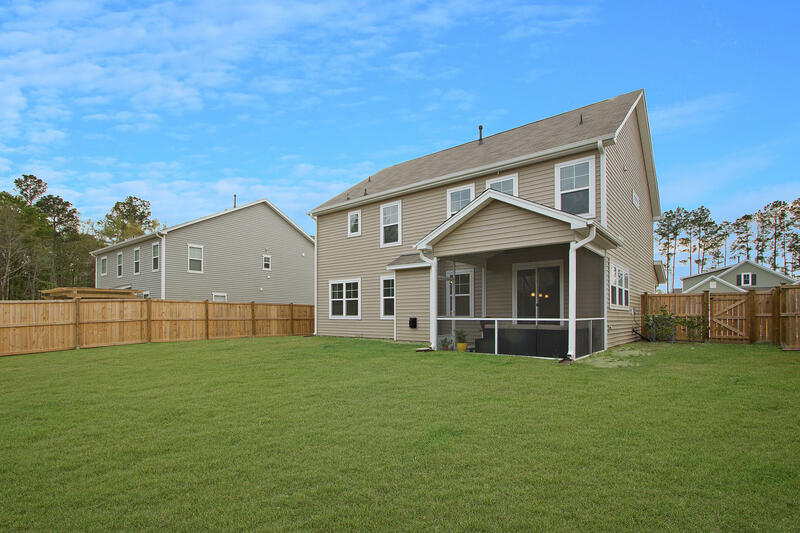 This ideal floorplan features a bedroom with an adjacent full bathroom downstairs in addition to a separate dining room, family room, 2 car garage, full front porch and a screened in porch overlooking the quiet pond and private backyard, fully fenced in! 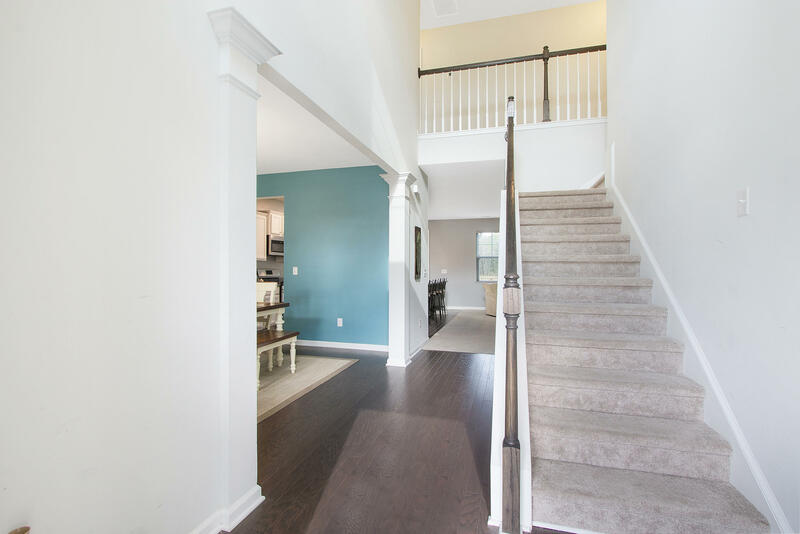 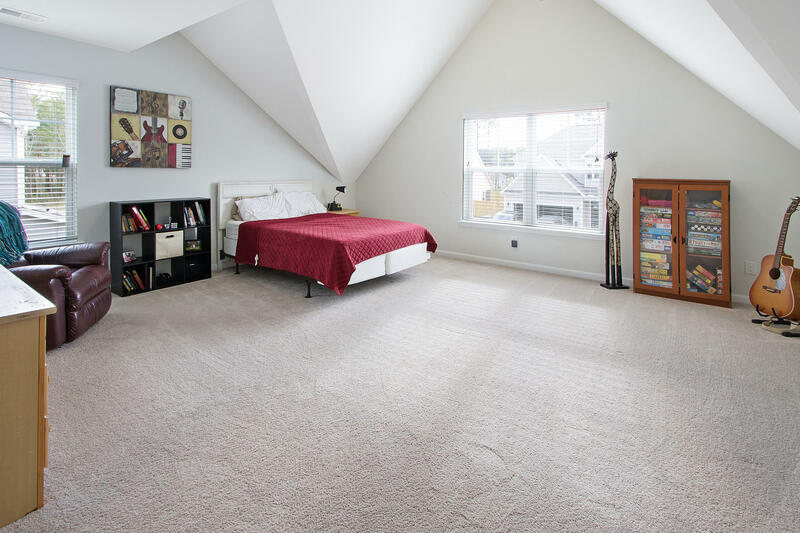 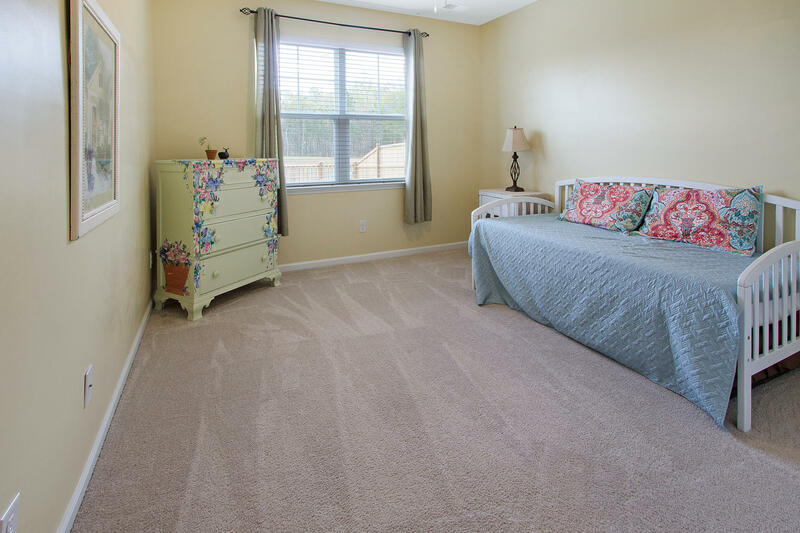 Upstairs you will find 4 more bedrooms and 2 full bathrooms which include the HUGE bonus room with a closet as well as the master suite. 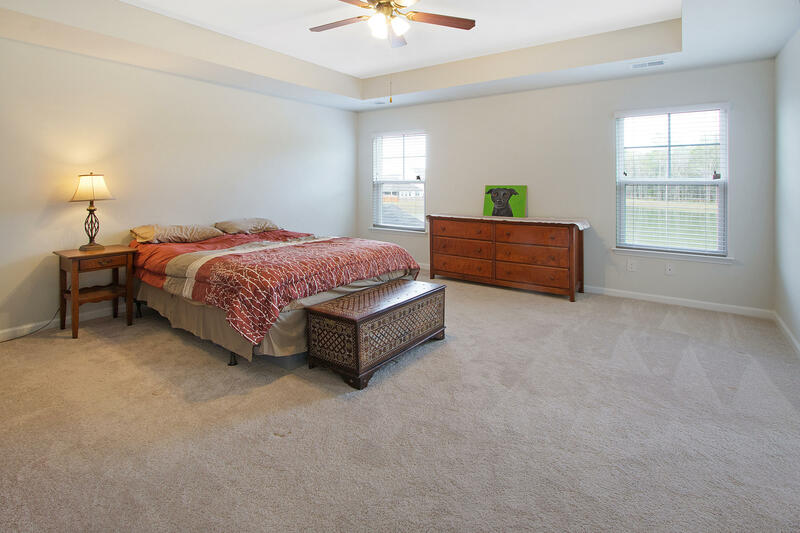 The master suite has a tray ceiling with fan, separate garden tub and walk-in shower, dual sinks, tile floors, and a large walk-in closet! 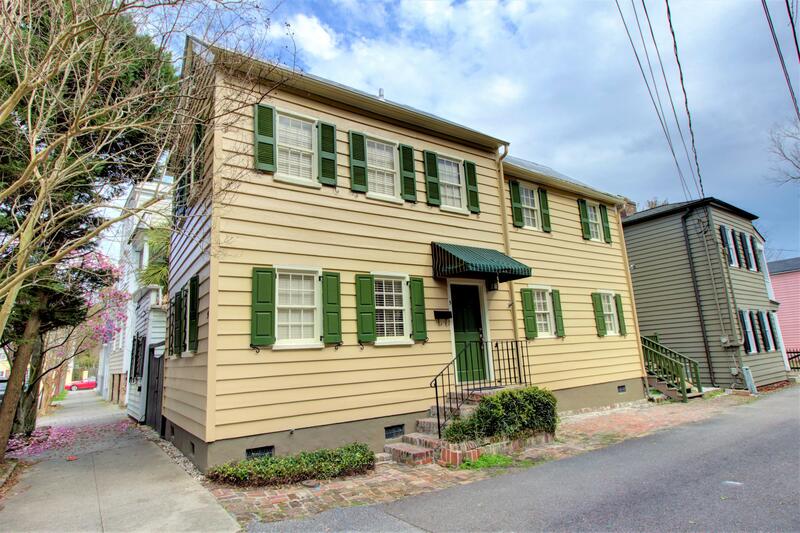 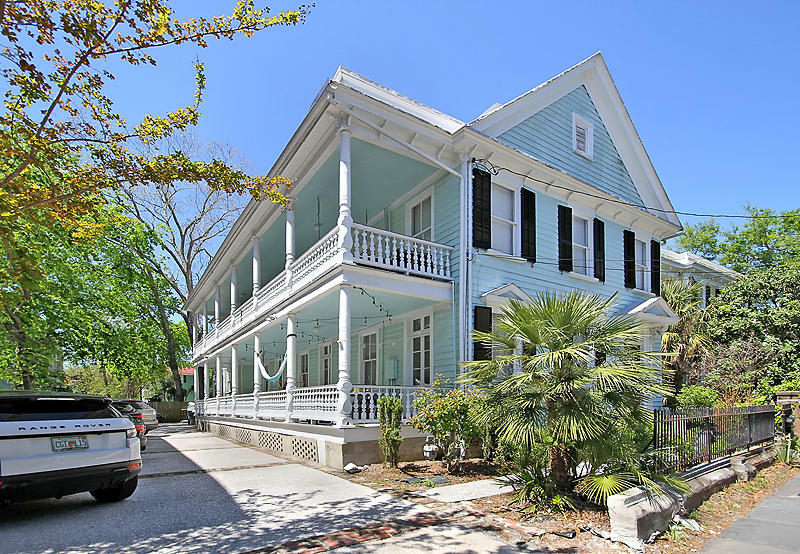 308 Knawl is perfectly located on a quiet dead end street with a cul de sac. 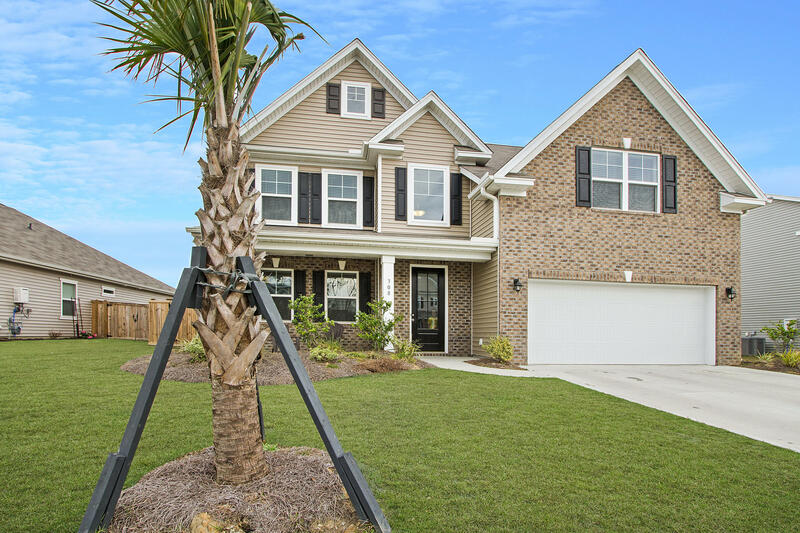 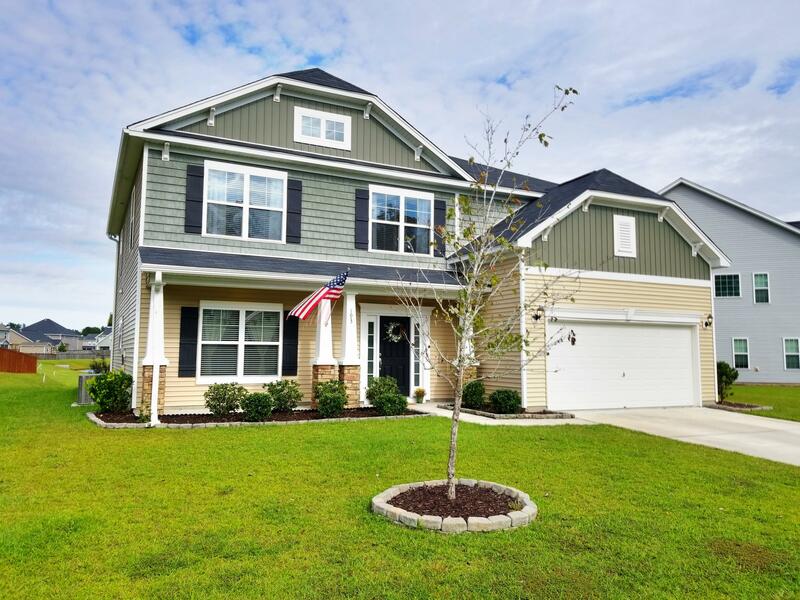 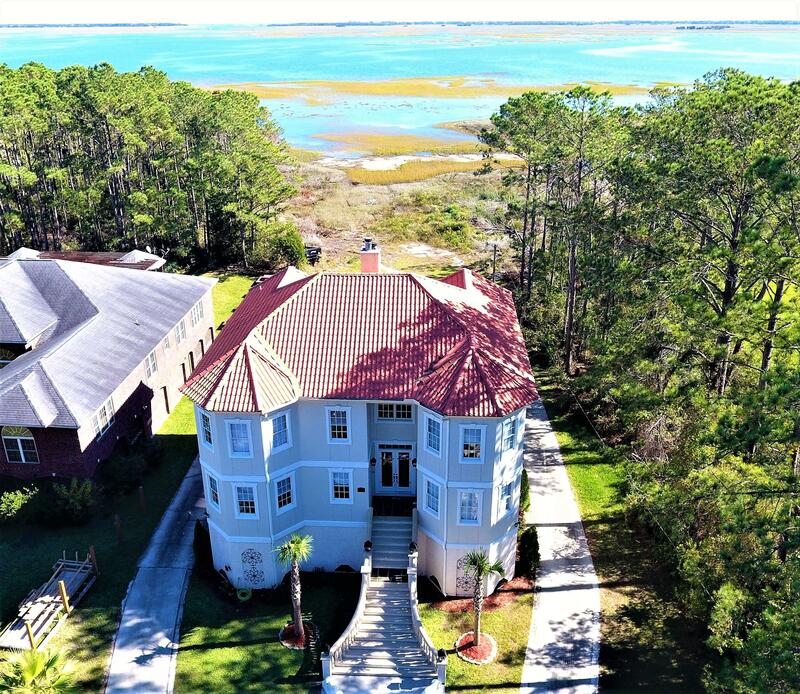 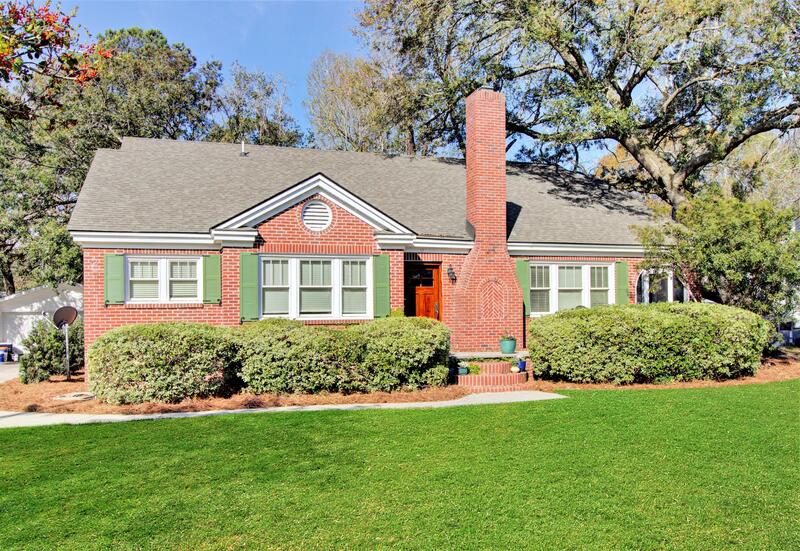 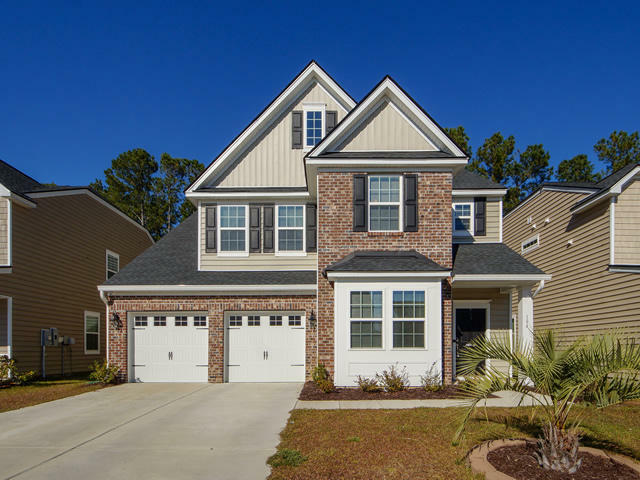 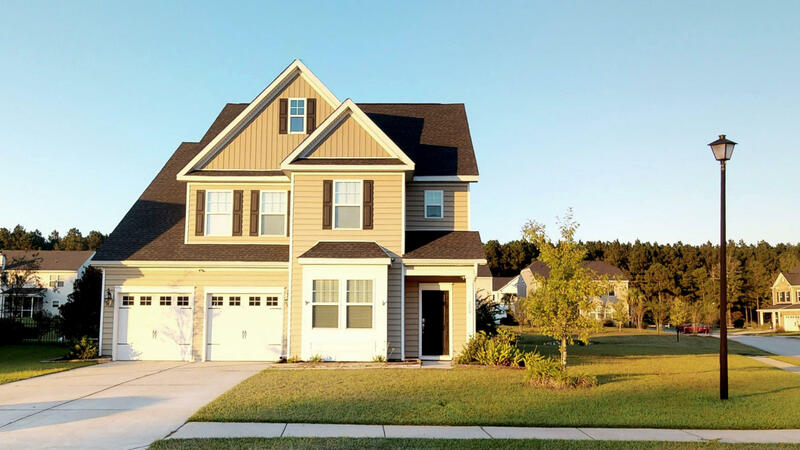 Spring Grove Plantation is conveniently located just a short drive to Goose Creek and Moncks Corner and extremely convenient to the Naval Weapons Station and Google! 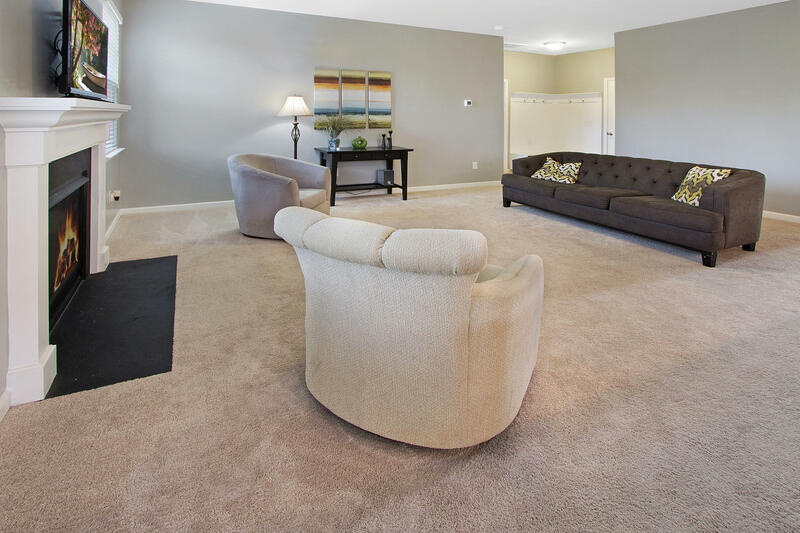 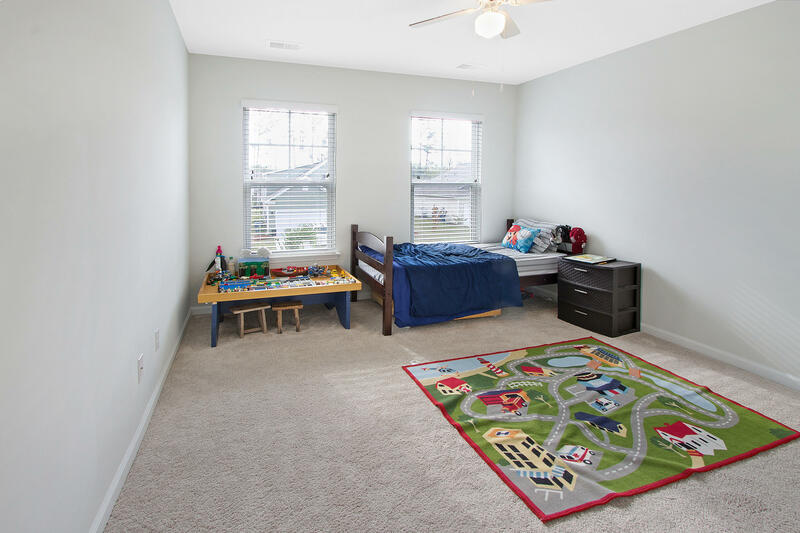 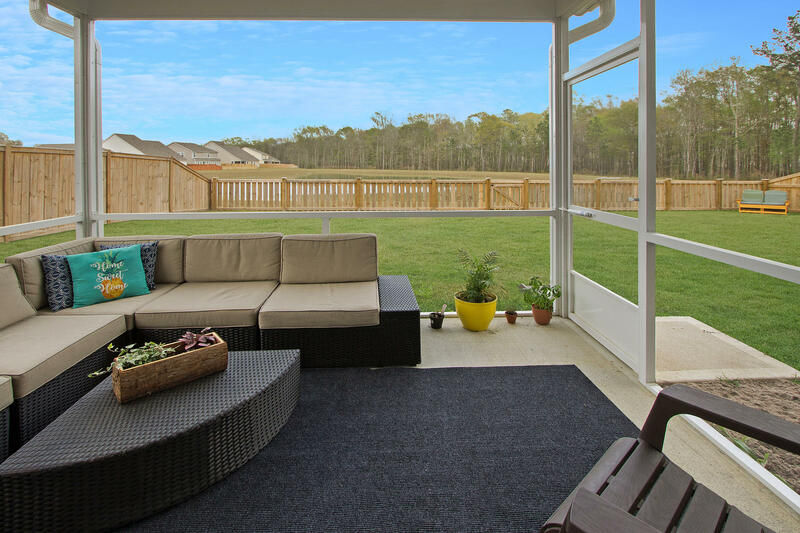 Amenities include a community swimming pool and play park!